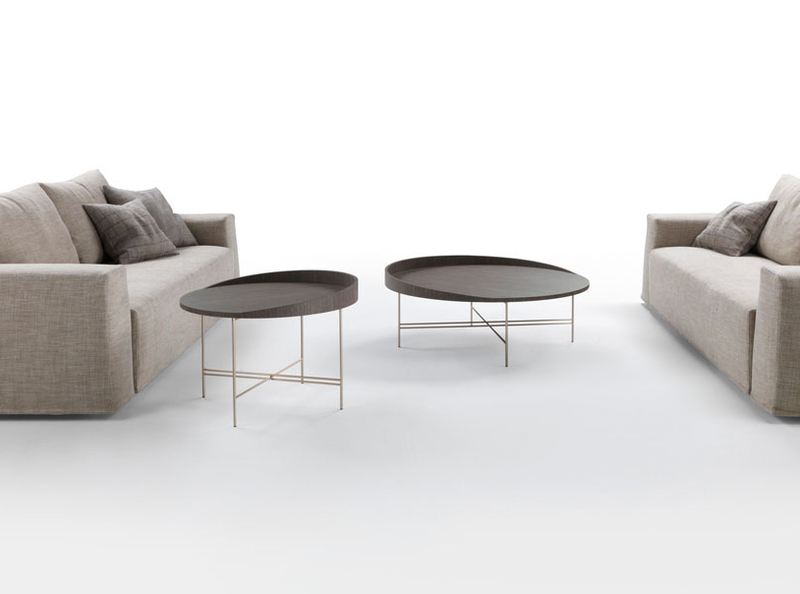 Plaza is a coffee table collection designed for the Italian brand Marac. 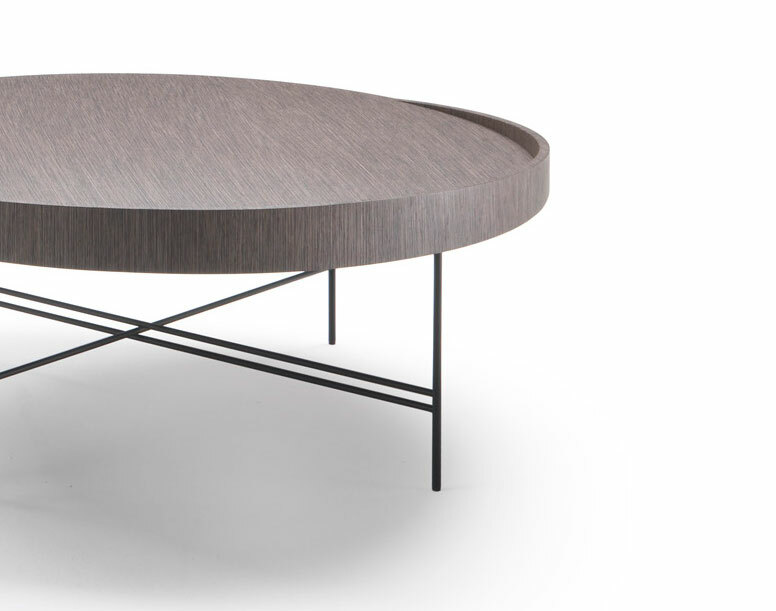 Inspired in the arena, Plaza is a circular table with a ring that surrounds the perimeter at different heights to get a lid with an organic shape. 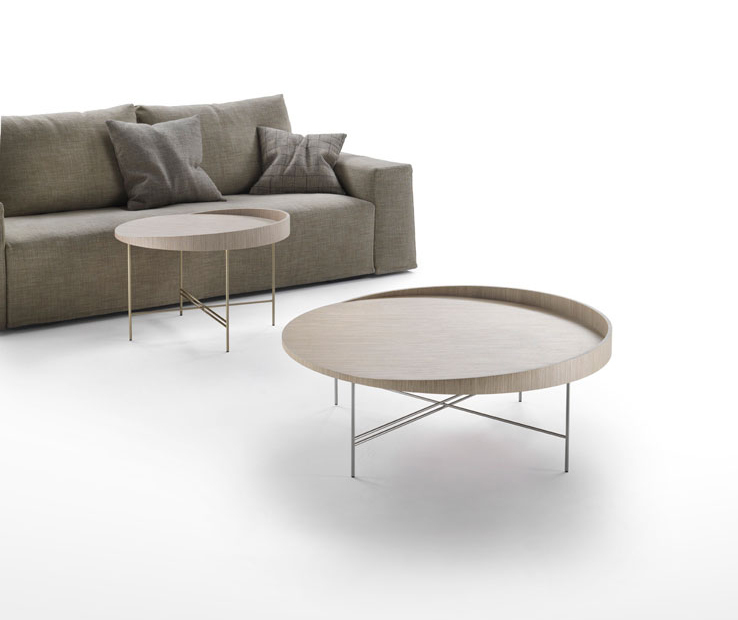 The work on the wood can be appreciated observing as the lines of the veneer always follow the same direction in all the axes.